PreemploymentDirectory.com, the world’s leading background screening information portal for HR professionals, released its newest publication, 'In Search of Excellence in Background Screening: Best Practices Insights from Accredited Background Screening Firms' at the recent SHRM Talent Management Conference. PreemploymentDirectory.com, the background screening information portal for Human Resources professionals, announced the release of their newest publication, 'In Search of Excellence in Background Screening: Best Practices Insights from Accredited Background Screening Firms' at the recent SHRM Talent Management Conference in Chicago. 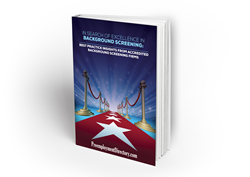 The guide features articles written by firms who have earned accreditation from the National Association for Professional Background Screeners (NAPBS), which is the trade association for the global background screening profession. To earn accreditation, firms must implement the standards as defined by the Background Screening Credentialing Council (BSCC), which certifies that background screening firms follow the Background Screening Agency Accreditation Program (BSAAP) Standard. This process ensures companies comply with relevant laws, ethical business practice and demonstrates a commitment to excellence. It’s not sufficient to merely reflect the standards in official policies. It must also be demonstrable in daily business operations and this is verified by an onsite review of the firm by an independent auditor. About 5% of U.S. background screening firms have earned accreditation from NAPBS at this time. 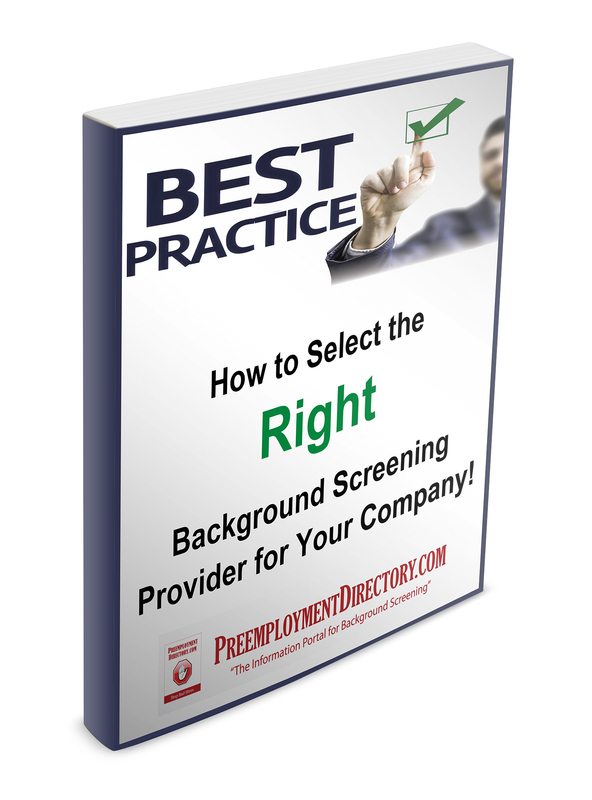 You can download a copy of the Guide at PreemploymentDirectory.com in the Background Screening Publications section. 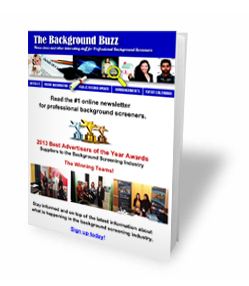 PreemploymentDirectory.com is the leading background screening information portal on the web and houses the leading directory of background screening companies designed to make it easy for organizations to quickly find a background screening provider to meet their needs. 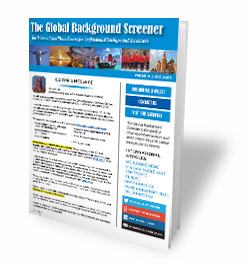 The Directory includes an information rich Background Screening Knowledge Center, U.S. and International Resource Centers that provide important information about conducting background checks in countries around the world and has a comprehensive Article Library.